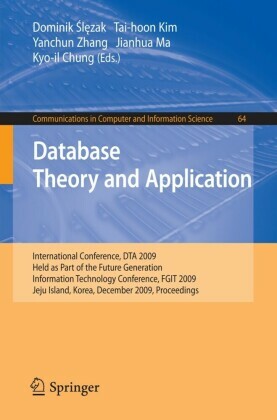 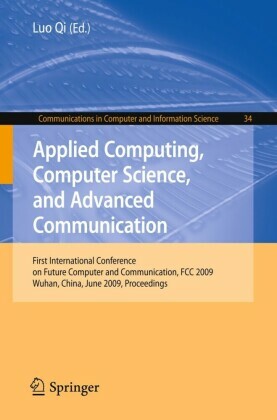 This book constitutes the proceedings of the 2009 International Conference on Database Theory and Application, DTA 2009, held in conjunction with the International Conference on Future Generation Information Technology, FGIT 2009, on December 10-12, 2009, in Jeju Island, Korea. 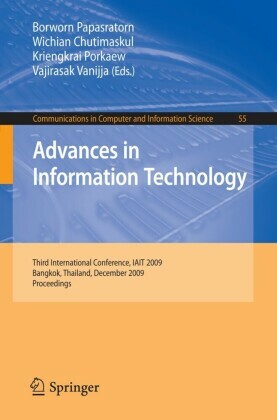 The FGIT 2009 conference received 1051 submissions in total, of which 301 papers were selected to be presented at one of the events taking place as part of it. 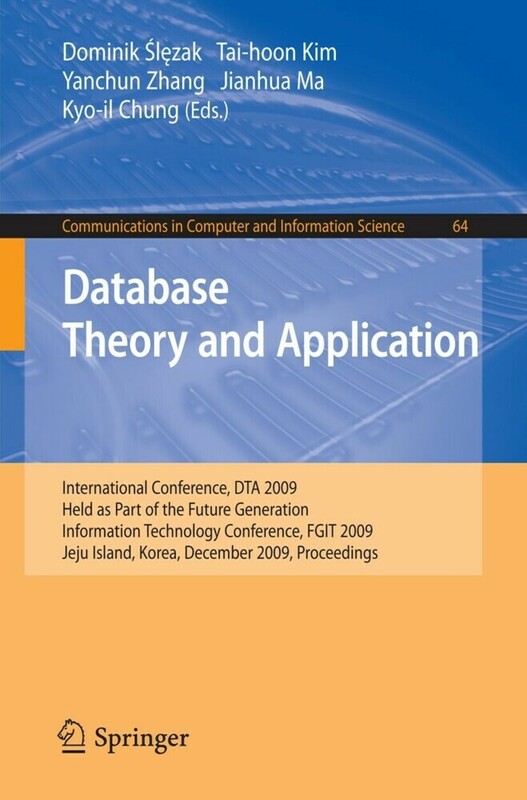 The 22 papers presented in this volume were carefully reviewed and selected for presentation at DTA 2009. 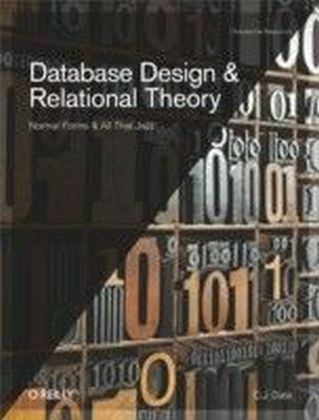 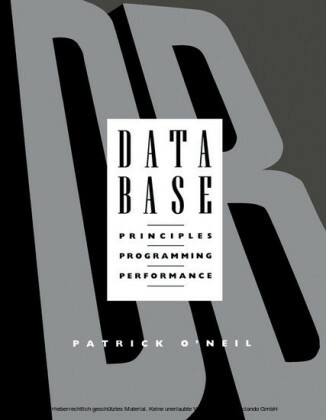 They focus on various aspects of database theory and application in computational sciences, mathematics and information technology and recent progress in these areas.